Behind every new app and online social network is an individual or small group of individuals who had an idea. At times they were probably close to giving up completely, but they persevered and now their innovations are used by thousands of people every day. From Bill Gates to Mark Zuckerberg, every well-known tech entrepreneur experienced set-backs, but it’s the way you deal with the bad news along with the good which will come to define your business. Streamlining your business can help you ensure your start-up is a game-changer. You can do this yourself or get an external assessor to review your business, ISO 9001 certification is an industry-recognised standard; but whatever you choose to do, you must keep on top of changes in your industry to ensure you are providing your customers with the most inventive product possible. Take Steve Jobs, a man who business owners will look to for inspiration for decades to come; even his team experienced their fair share of setbacks creating Apple’s game-changing product line. When asked about Apple’s innovation by BusinessWeek in 2004, he said ‘It comes from saying no to 1,000 things in order to make sure we don’t get on the wrong track or try to do too much.’ This is something any business-owner can learn from. It’s best to stick to what you are good at and not take on too much too soon. 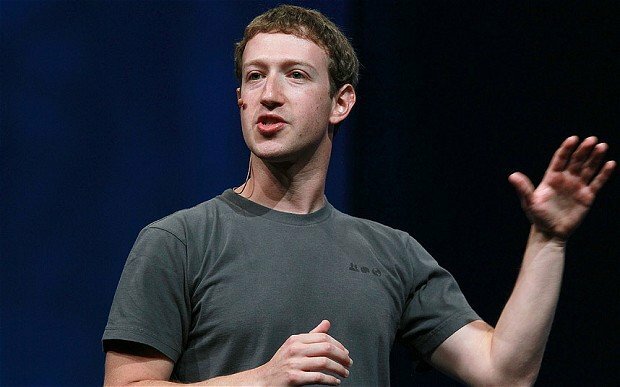 Conversely, Facebook founder Mark Zuckerberg, advocates a different philosophy for creating a product or service. In an interview with Wired magazine about creating Facebook Home, his philosophy was to ‘(…) allow yourself room to experiment and don’t try to make each individual release as polished as possible.’ This allows for more customer input and leaves space for improvements once your service or product is in place. When it comes to your own start-up, you will know which method works best. It also depends on how you work personally – are you a perfectionist who likes to get everything right from the off, or are you more comfortable with working collaboratively with your client base to make the best product possible? 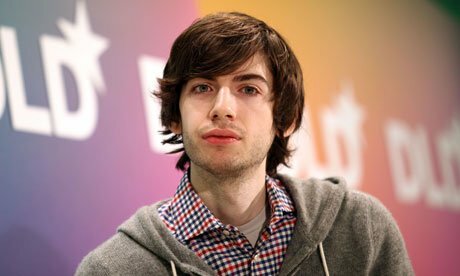 Another inspirational digital innovator is David Karp, founder of Tumblr, the blogging platform du jour, which is currently pulling in around 300 million unique monthly visitors. In its infancy, Tumblr was a two-man band, comprised of David as founder and his developer Marco Arment. In a blog post about Karp, Arment commented ‘David is all Tumblr, all the time.’ This dedication and single-sightedness has to be admired. As a small business owner, when you experience set-backs it can be easy to take your eye off the ball and question your vision. Make sure you retain your passion and you will inspire great things in yourself and your colleagues.